Automated tracking and orientating. No interference from any other object. 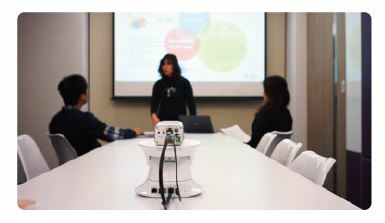 Ideal self-capture devices for teaching, presentations and enterprise training of all types. Accurate and smooth tracking. Suitable for a variety of indoor and outdoor environments. 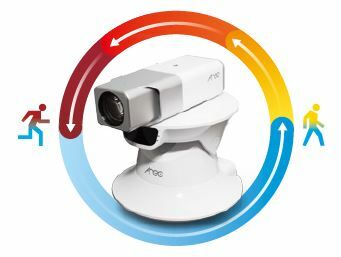 AREC TP-100 Auto-Tracking Mount, compatible with diverse types of video cameras, can automatically pan/tilt camera to follow a moving lecturer, keeping him/her constantly in frame while shooting video. With new-generation auto-tracking technology, AREC TP-100 provides superior smooth movement even in close-up shots, just like a professional cameraman does. 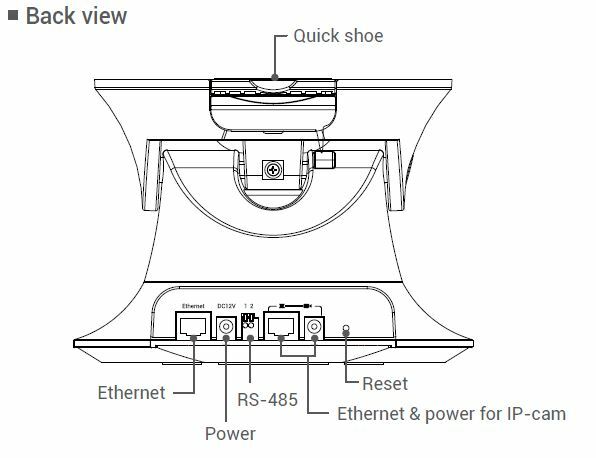 AREC TP-100 Auto-Tracking System, adopting AREC new-generation motion-sensitive tracking technology, makes tracking automatically and precisely in both indoor and outdoor environments. Supporting horizontal and vertical movement, TP-100 enables accurate tracking within a 12 meter radius, and is unobstructed by the surrounding object movements. 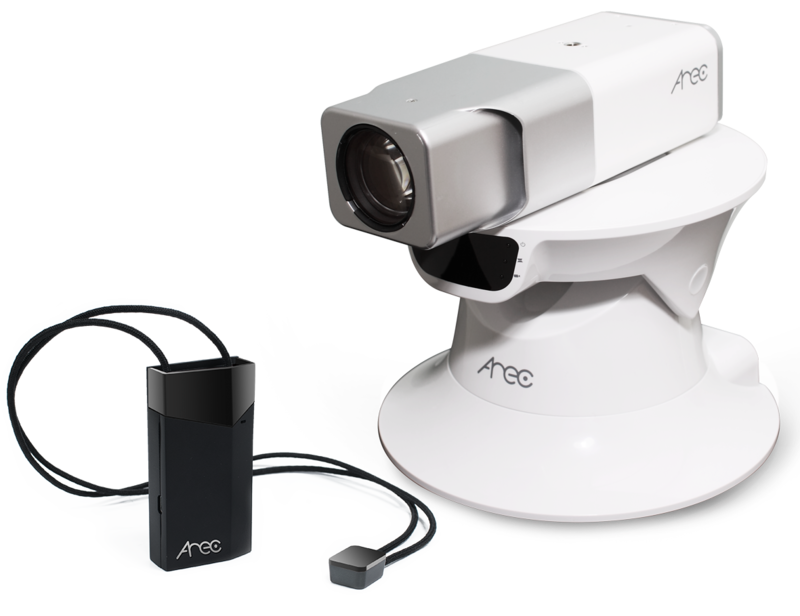 In order to capture lecturer’s best performance, AREC TP-100 provides superior continued smooth movement even in close-up shots, just like a professional cameraman control. It’s the ideal device for self-capture your lecture, instructional videos, or presentations. 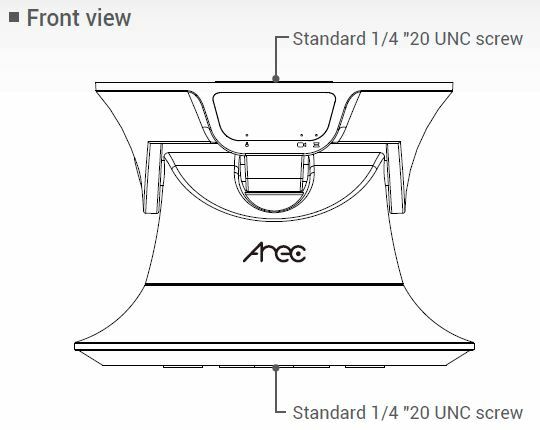 With standard camera quick shoe design (1/4" 20 UNC), AREC TP-100 Auto-Tracking mount is compatible with diverse types of camera, including DSC, camcorders, CCTV/HD SDI and network cameras. 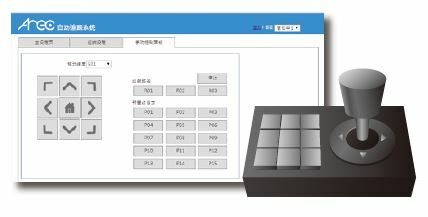 To provide convenient user experience, AREC TP-100 supports auto and manual control modes to accomplish tracking recording. 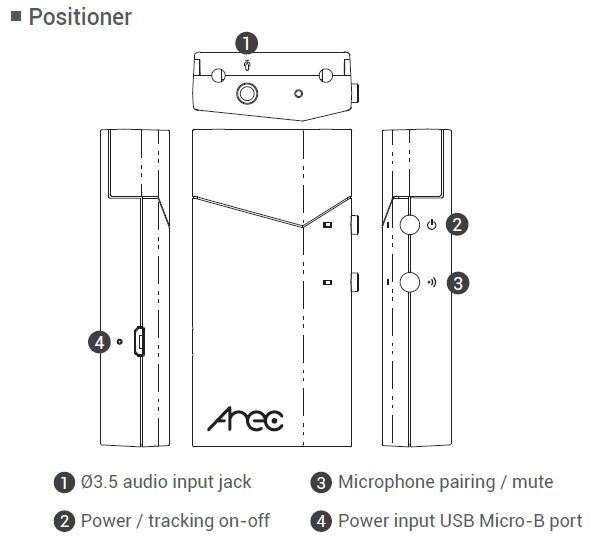 Working with AREC media station, the positioner can become your wireless microphone to record the presenter’s voice.